It’s hard to find a perfect redesign for mid-century modern furniture, and when it comes to lighting, it doesn’t get much easier. 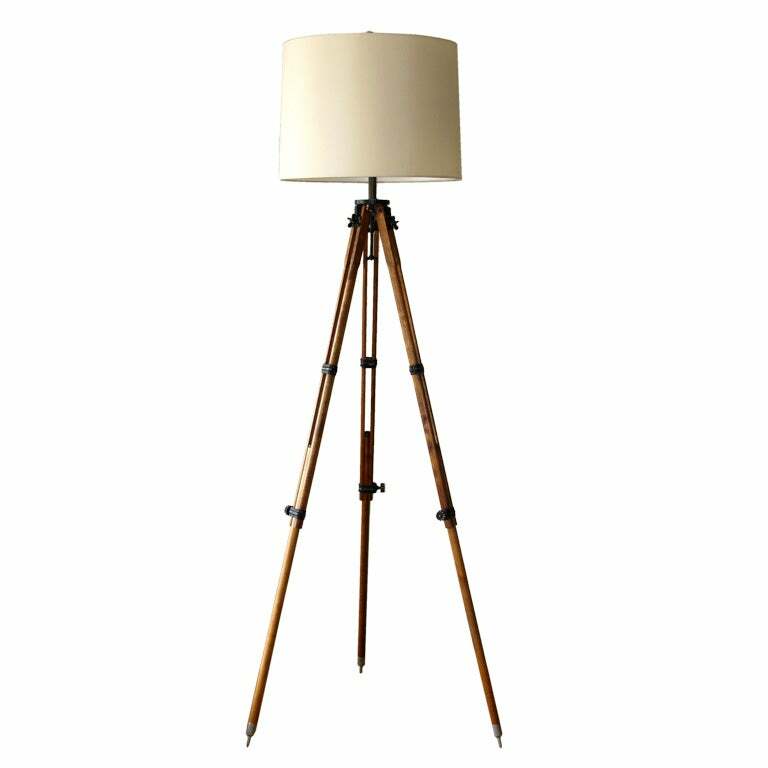 While a lot of companies have their own modern approach, the Surveyor/Photographer tripod-style lamp has mostly lost it’s antique character. Companies like Ethan Allen, Pottery Barn, and Restoration Hardware (I love this one anyways) come close, but ultimately, It’s just best to find the real thing. They find the goodies, so you don’t have to. The lamp above is the real deal circa 1930’s, and it’s for sale in San Francisco from Robollo Home.